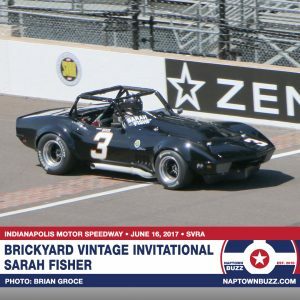 Photos from the 2017 SVRA Brickyard Vintage Racing Invitational on Saturday, June 17th. 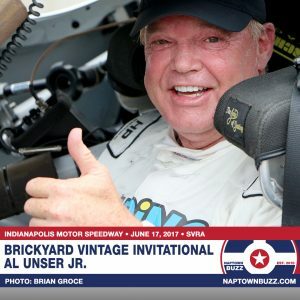 Photos from the 2017 SVRA Brickyard Vintage Racing Invitational on Friday, June 16th. 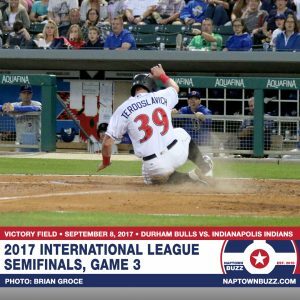 Photos from the Indianapolis Indians game on Tuesday, May 30, 2017, at Victory Field. 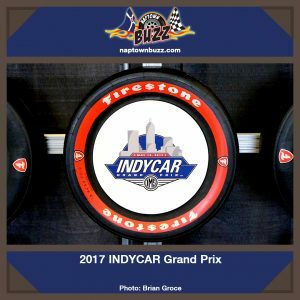 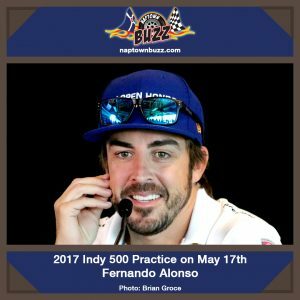 Photos from Indy 500 Practice Day 3, Wednesday, May 17, 2017. 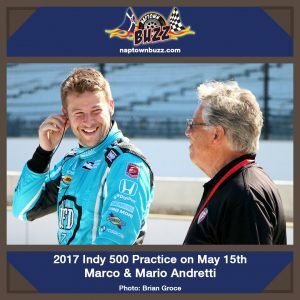 Photos from Indy 500 Practice Day 1, Monday, May 15, 2017. 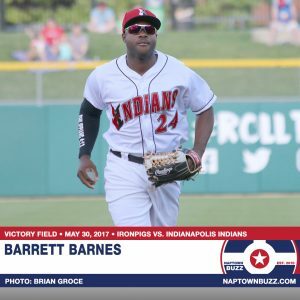 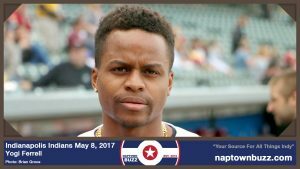 Photos from the Indianapolis Indians game on Monday, May 8, 2017 at Victory Field. 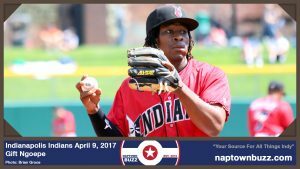 Photos from the Indianapolis Indians game at Victory Field on Sunday, April 9, 2017.